Associates our botanical complex with soothing organic lavender essential oil. Soothes sensitive scalp and hydrates fragile hair. Sulphate, silicone, paraben and colorant free. 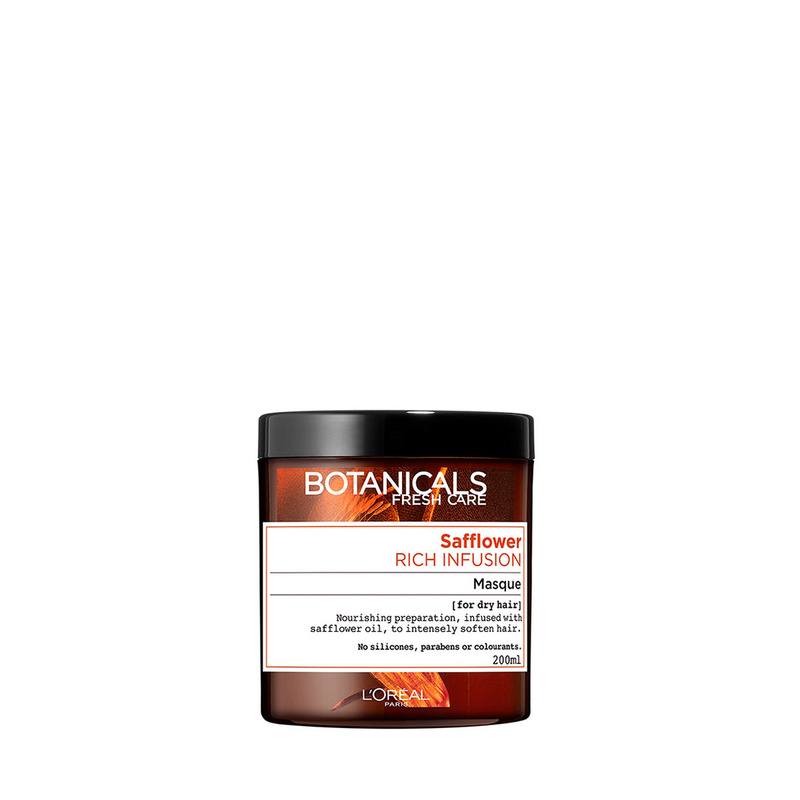 Apply a knob of Botanicals Safllower Rich Infusion Masque to your lengths, leave it for three minutes while relaxing in its fresh, soothing aroma. Then rinse it off with cold water.